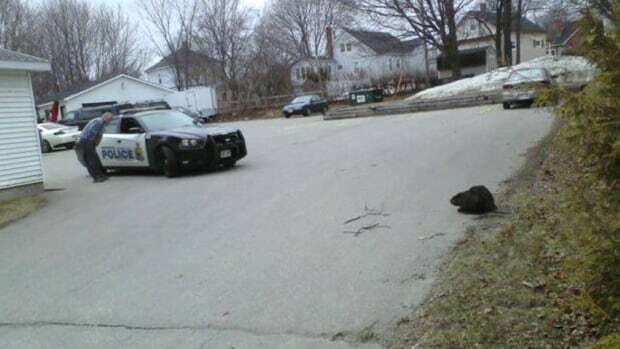 Angry beaver delays traffic, roams around Miramichi. I don’t know if I can add much when the article title pretty well says it all. FYI, Miramichi, New Brunswick is located about 250 km (150 mi) east of the Canadian border with Maine and 600 km (375 mi) from Quebec.